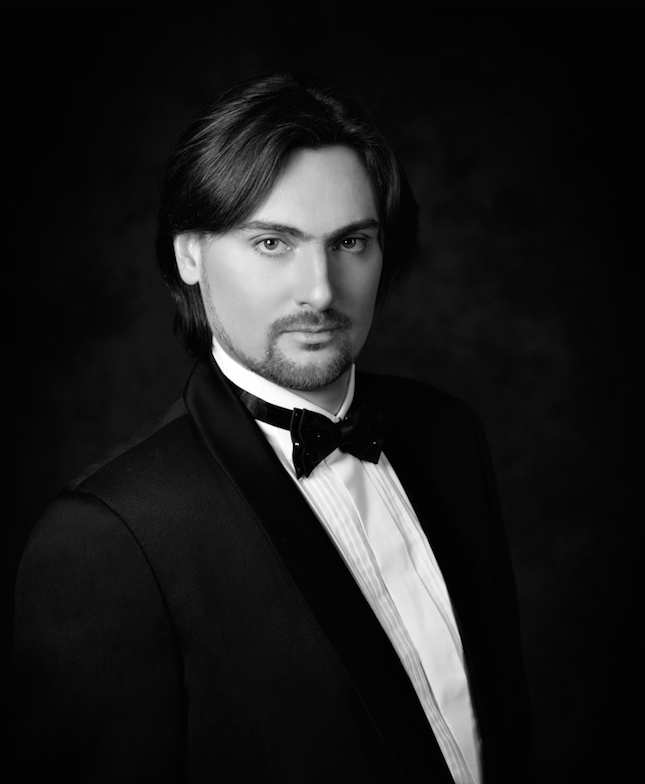 Igor Golovatenko has quickly made a name for himself on both the concert platform and operatic stage since his debut in the 2006 Russian premiere of Delius’ Eine Messe des Lebens with the Russian National Philarmonic Orchestra, conducted by Vladimir Spivakov. Having studied at the Moscow Academy of the Choral Arts with Professor Dmitry Vdovin, Golovatenko was awarded First Prize at the St Petersburg Three Centuries of Classical Romance Competition and Second Prize at Dresden’s International Competizione dell’Opera. Other recent performances include Enrico in Lucia di Lammermoor at the Cologne Opera; his return to the Glyndebourne Festival as Germont in La Traviata; Rachmaninov’s Spring Cantata with the BBC Symphony Orchestra at the Barbican; Iokanaan in Mariotte’s Salome and Carlo Gustavo in Foroni’s Cristina regina di Svezia at the Wexford Festival; Renato in Un Ballo in maschera at the Teatro Sociale di Rovigo, Opera Giocosa di Savona and Teatro di Bergamo as part of the Bergamo Music Festival; the title role in Rigoletto with Opera Giocosa di Savona (directed by Rolando Panerai); Seid in Verdi’s Corsaro at the Teatro Verdi di Trieste (conducted and directed by Gianluigi Gelmetti); the title role in Eugene Onegin at the Teatro San Carlo di Napoli; Lopakhin in Fénelon’s La Cerisaie at the Opéra National de Paris; Shchelkalov and Rangoni in Boris Godunov at the Teatro Massimo Palermo (directed by Hugo de Ana); Monfort in Les Vêpres Siciliennes at the Teatro San Carlo di Napoli; Shchelkalov in Boris Godunov at the Bavarian State Opera (conducted by Kent Nagano and directed by Calixto Bieito); and Germont in La Traviata (directed by Francesca Zambello) and Posa in Don Carlos (directed by Adrian Noble) at the Bolshoi. A 21st-century classic: Onegin "with the leaves"